This is a change in his position as he long contended that only law enforcement should be armed in schools. 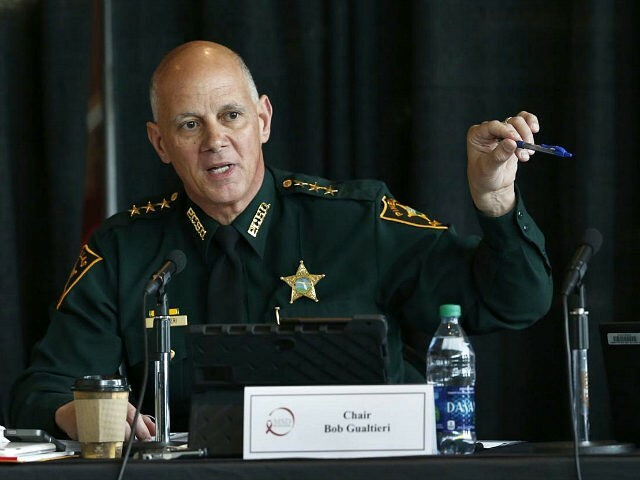 The Associated Press reports that Gualtieri is heading up the Marjory Stoneman Douglas High School Public Safety Commission and he indicates that things he has learned in the investigation have caused him to change his position in favor of arming teachers. He notes that the gunman who killed 17 on February 14 was able to stop shooting and reload five times during his attack. The times he stopped provided a window of time for an armed teacher to take him out, but teachers were not allowed to carry guns. Gualtieri says that scenario “gnaws” at him. Branch did not explain why teachers would be dangerous with guns as there are no instances of an armed teacher harming a student (or students) in any of the states where armed teachers are allowed.